I have had the most exhausting, stressful week ever and this weekend I am off work and my plan is to spend it doing nothing but relaxing, pampering and watching movies. 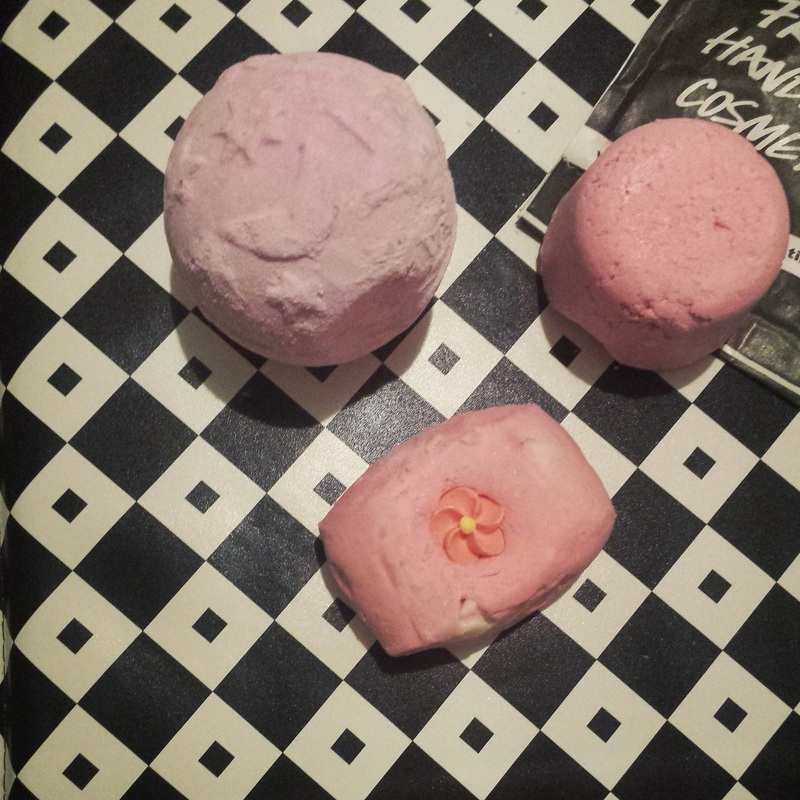 There is nothing more relaxing than a Lush bath and for this Lush Bath Cocktail I have chosen 3 of the sweetest, candy smelling bath products that Lush has to offer. Twilight is my favourite bath bomb from Lush and with its Lavender, Tonka and Malt scent it is one of the most relaxing and sweet bath bombs. Twilight starts off as a lilac colour when dropped into the water, and then turns the water a dark indigo blue to mimic the nights sky. It releases silver lustre, which is one of my favourite things about this ballistic as you are basically bathing in glitter and sparkles. Next, I crumbled a Creamy Candy Bubble Bar under the running water which created amazing fluffy bubbles. This bubble bar smells of candy floss and marshmallows and contains Vanilla, Fair Trade Columbian Cocoa Butter and Almond Oil. As well as creating bubbles, it is really softening on the skin and great for a good soak. Finally, for added skin softening and moisturising, I added a Mmmelting Marshmallow Moment. This pink bath melt is perfect for people with sensitive skin as it contains many wonderful ingredients such as, Marshmallow Powder, Fair Trade Columbian Cocoa Butter, Almond Oil and Chamomile Powder. It leaves the skin feeling, silky soft and smooth. I am a big fan if this candy combination, with sweet and relaxing scents, fluffy bubbles and sparkles, it was just what I needed to relax. 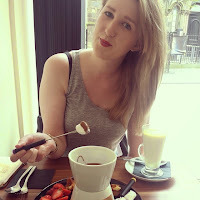 What Lush cocktail should I try next?